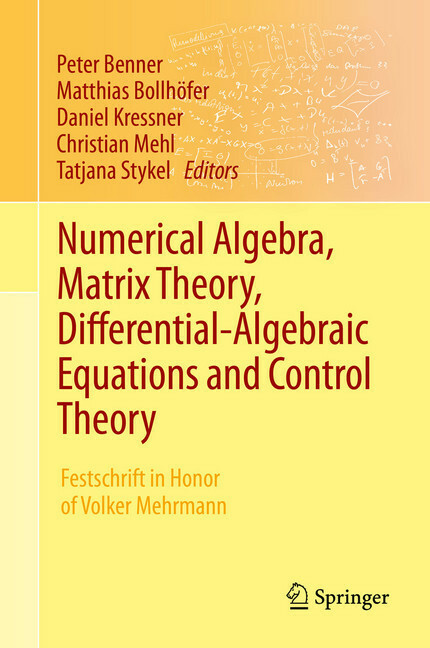 This edited volume highlights the scientific contributions of Volker Mehrmann, a leading expert in the area of numerical (linear) algebra, matrix theory, differential-algebraic equations and control theory. 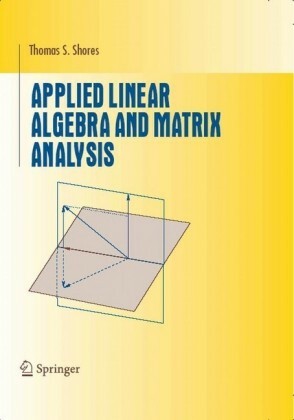 These mathematical research areas are strongly related and often occur in the same real-world applications. 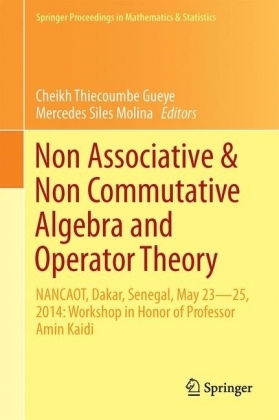 The main areas where such applications emerge are computational engineering and sciences, but increasingly also social sciences and economics. 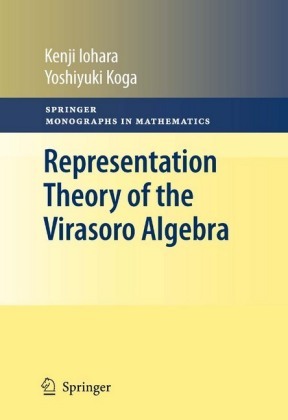 This book also reflects some of Volker Mehrmann's major career stages. 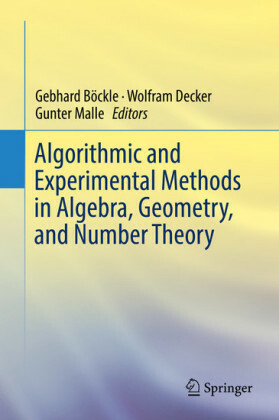 Starting out working in the areas of numerical linear algebra (his first full professorship at TU Chemnitz was in 'Numerical Algebra,' hence the title of the book) and matrix theory, Volker Mehrmann has made significant contributions to these areas ever since. The highlights of these are discussed in Parts I and II of the present book. 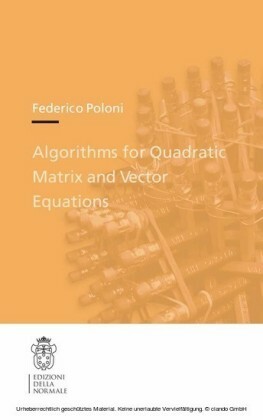 Often the development of new algorithms in numerical linear algebra is motivated by problems in system and control theory. 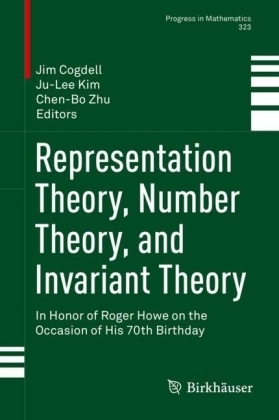 These and his later major work on differential-algebraic equations, to which he together with Peter Kunkel made many groundbreaking contributions, are the topic of the chapters in Part III. 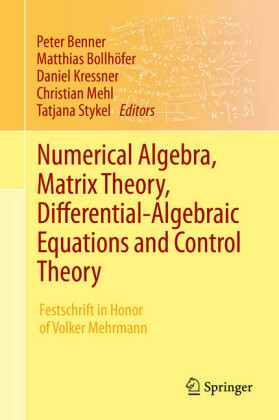 Besides providing a scientific discussion of Volker Mehrmann's work and its impact on the development of several areas of applied mathematics, the individual chapters stand on their own as reference works for selected topics in the fields of numerical (linear) algebra, matrix theory, differential-algebraic equations and control theory.